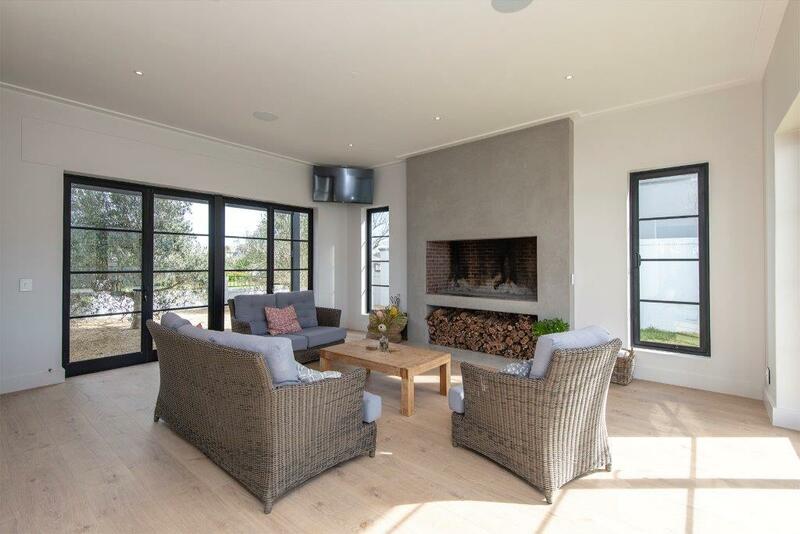 So far Olivia Williams has created 13 blog entries. 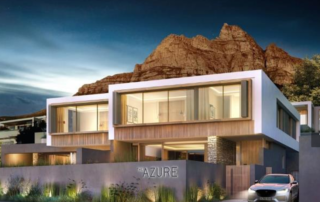 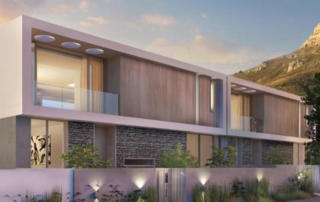 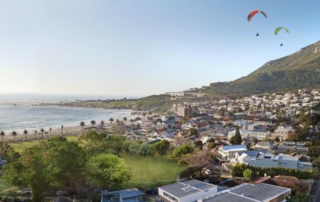 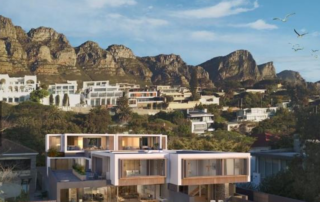 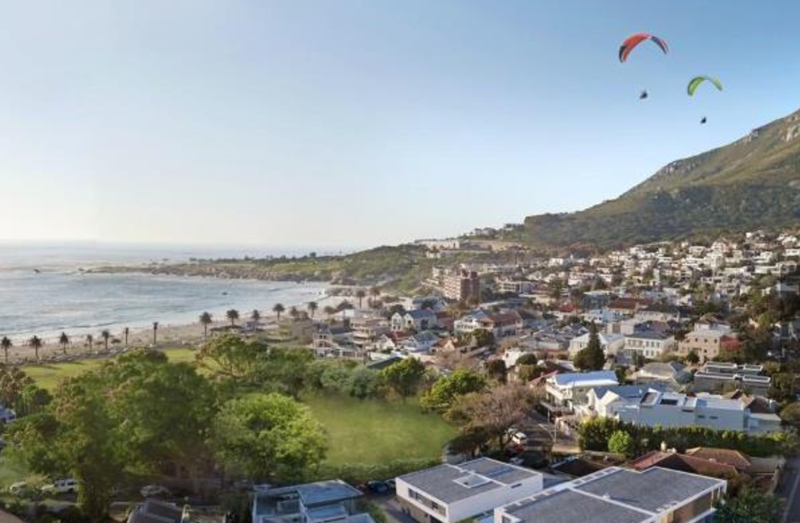 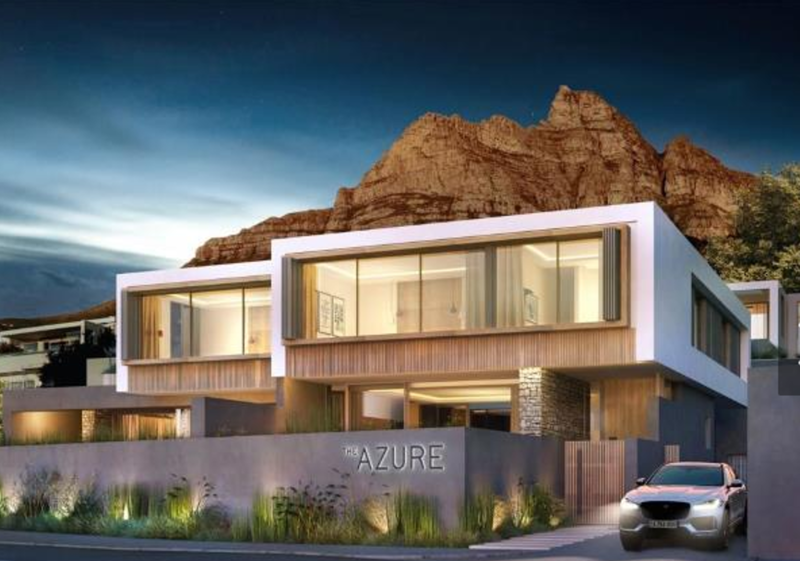 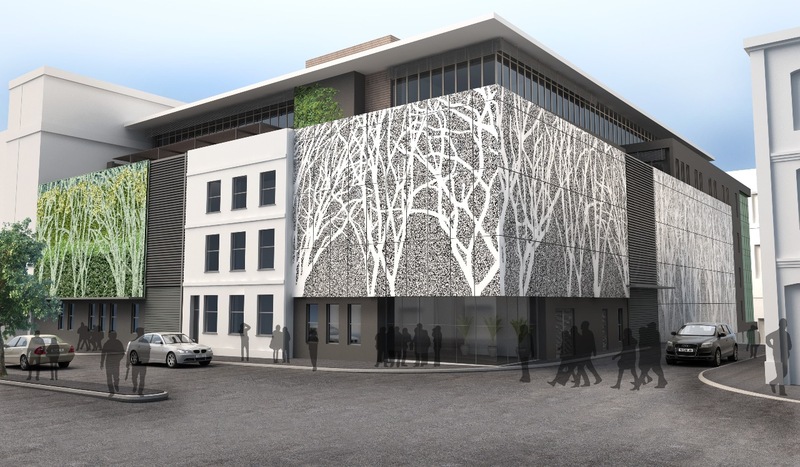 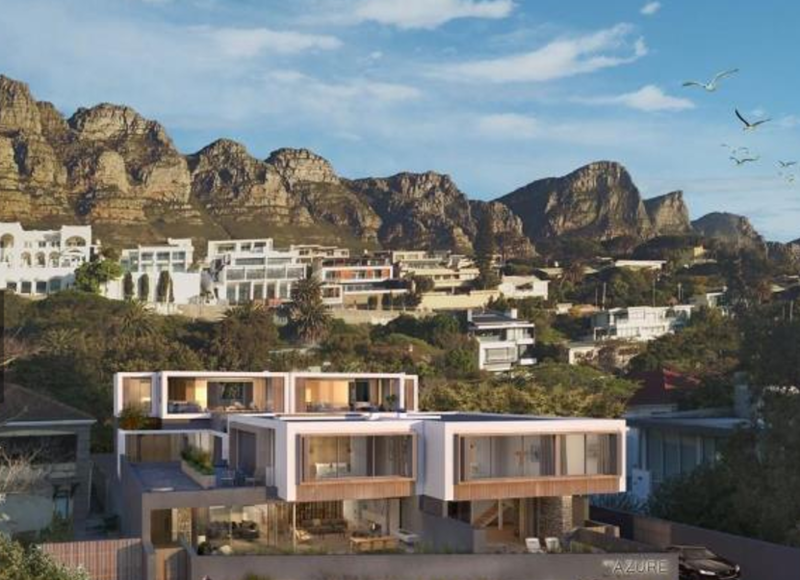 The Azure - Secure residential estate in Camps Bay, situated between Lion’s Head & 12 Apostles. 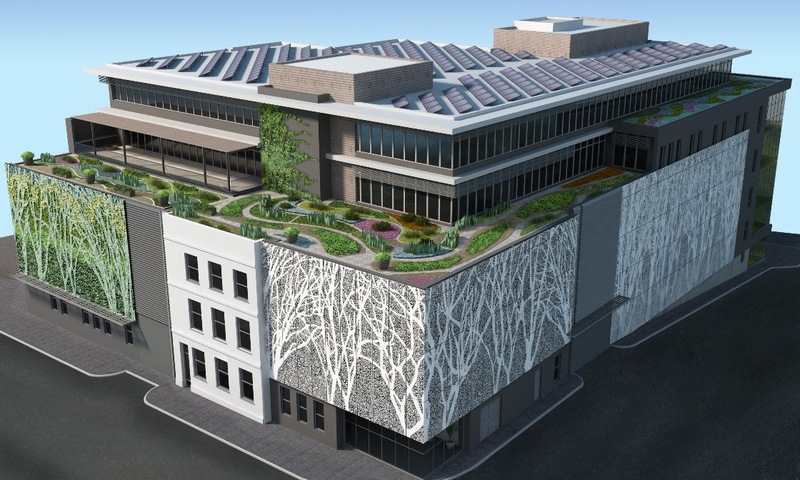 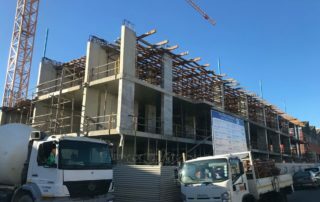 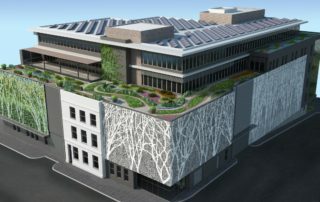 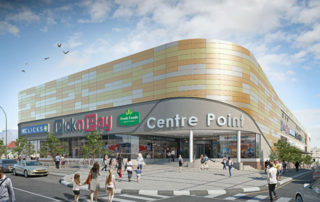 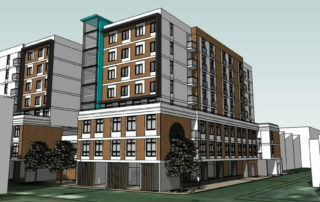 Emphasis has been placed on Green Building Material. 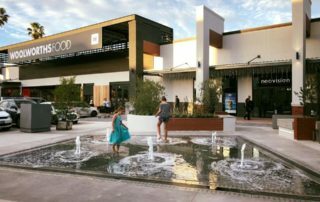 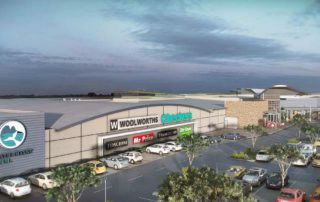 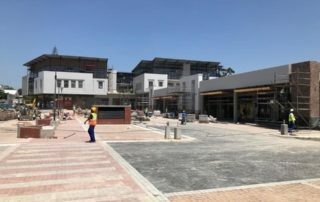 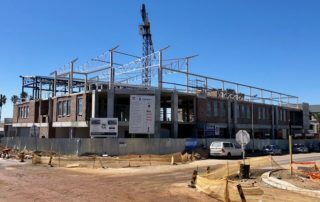 Claytile’s 4 Star Eco Standard Imperial brick was selected for this prestigious development, where units are priced from R25 million. 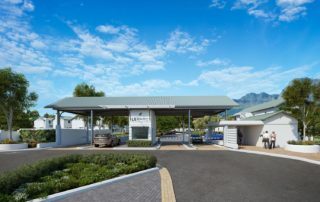 My Domain Observatory is the latest addition to the "My Domain Brand" for designer student accommodation, part of Swish Property portfolio. 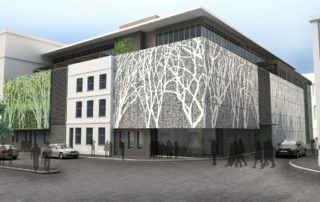 It is situated in the student hub of Observatory. 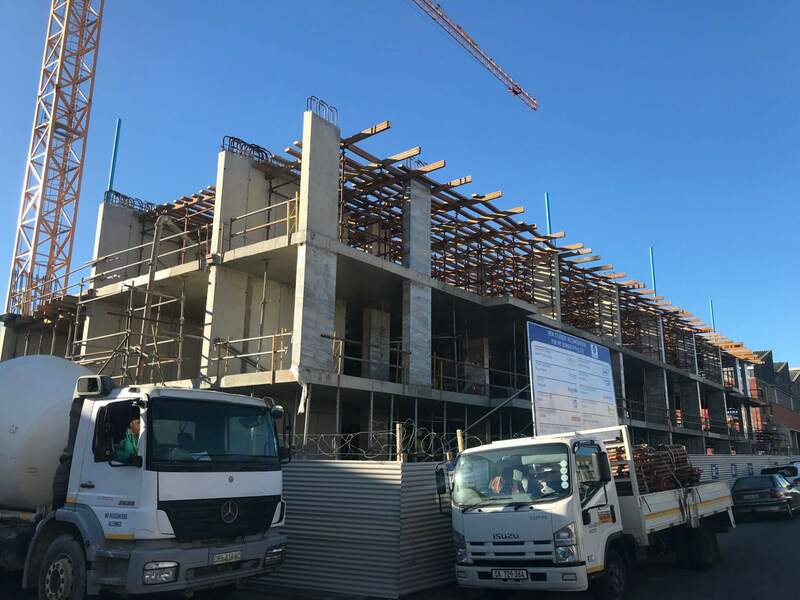 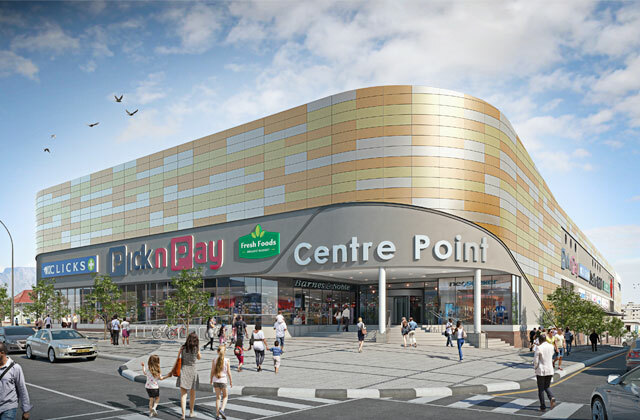 We have secured an order of 590 000 Maxi NFP & 180 000 Imp FBA bricks from the main contractor, TGP Building (Pty) Ltd.
Construction of 54 Single Residential & townhouses has commenced at Kleine Parys Phase 2. 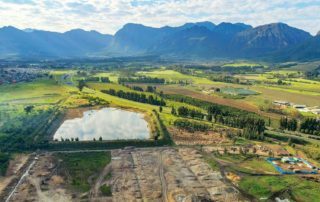 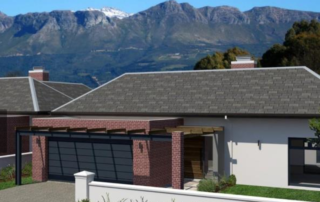 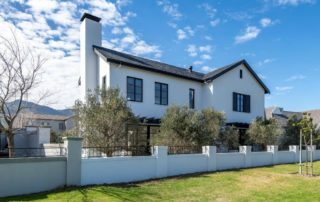 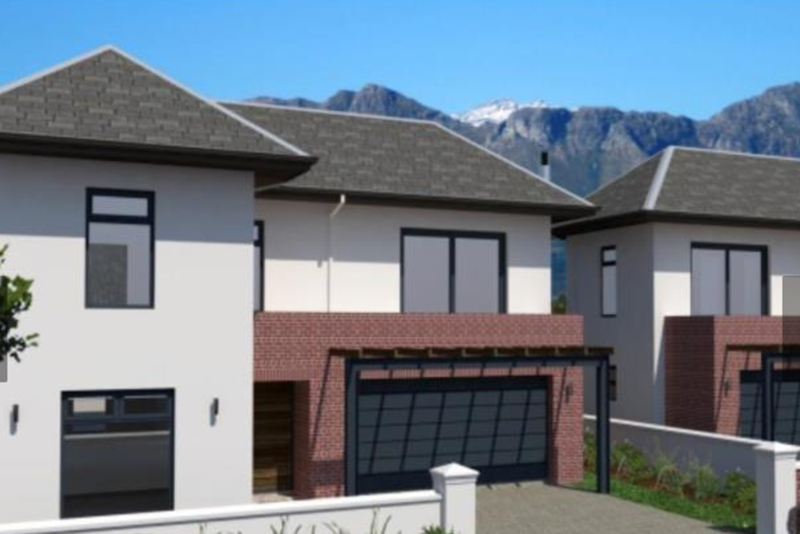 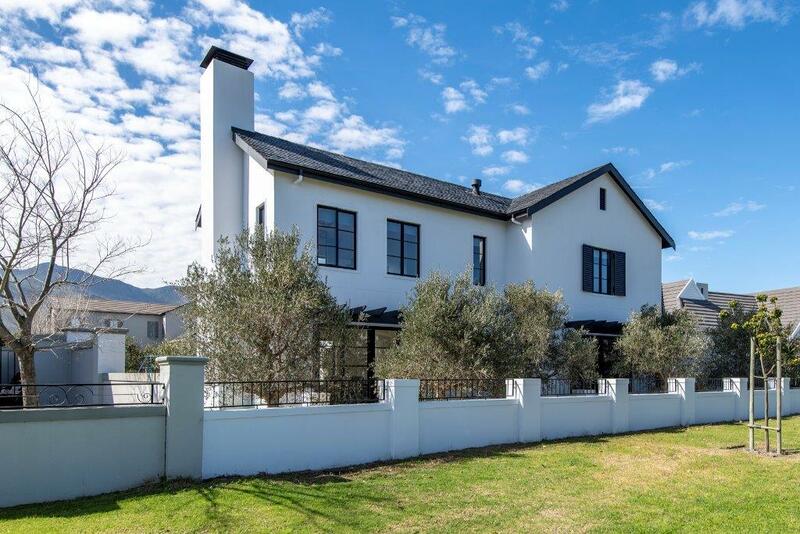 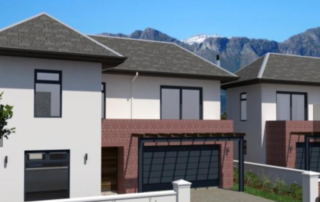 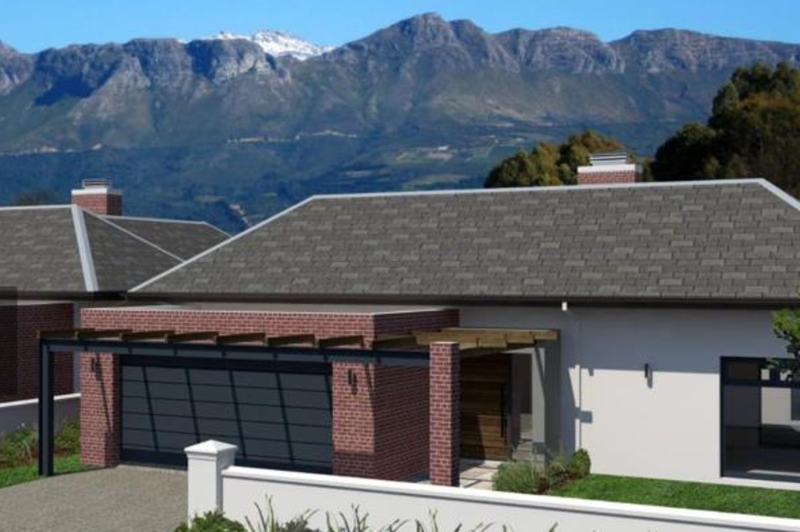 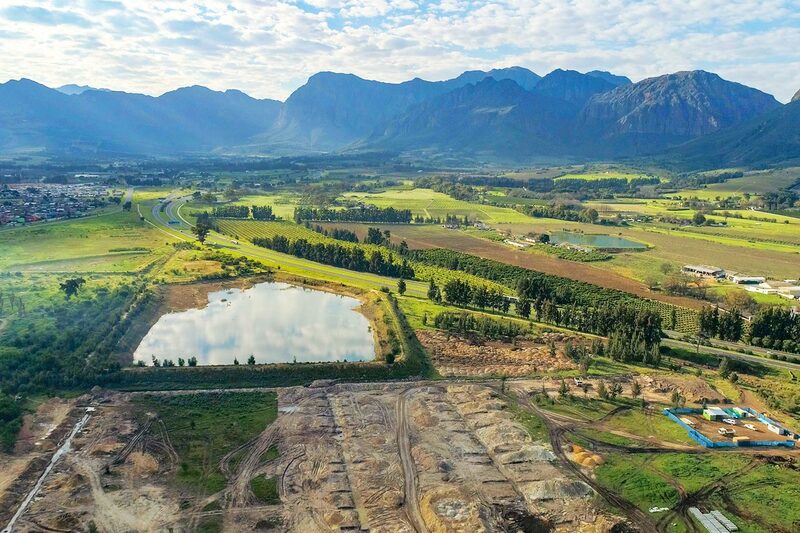 Situated on the South Eastern edge of Paarl, the development is a Security Estate. 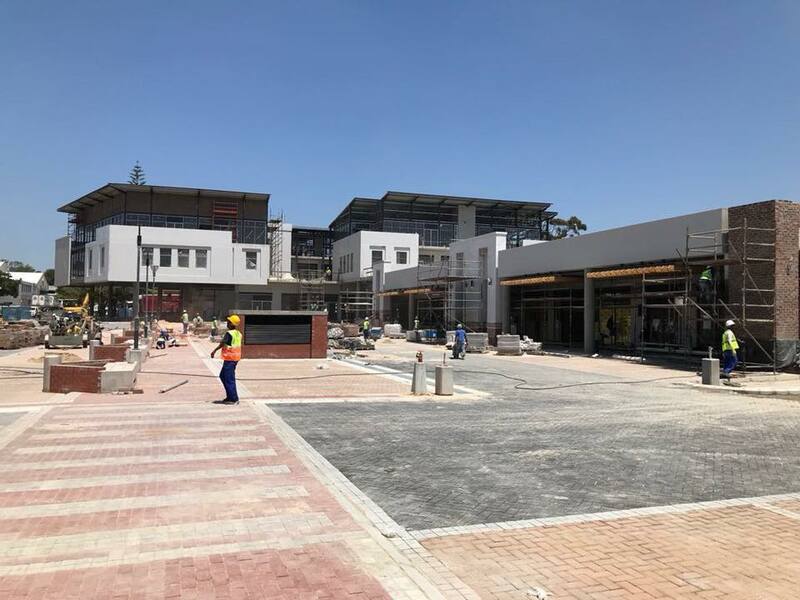 We have secured the order for our SABS approved Claytile Maxi NFP bricks. 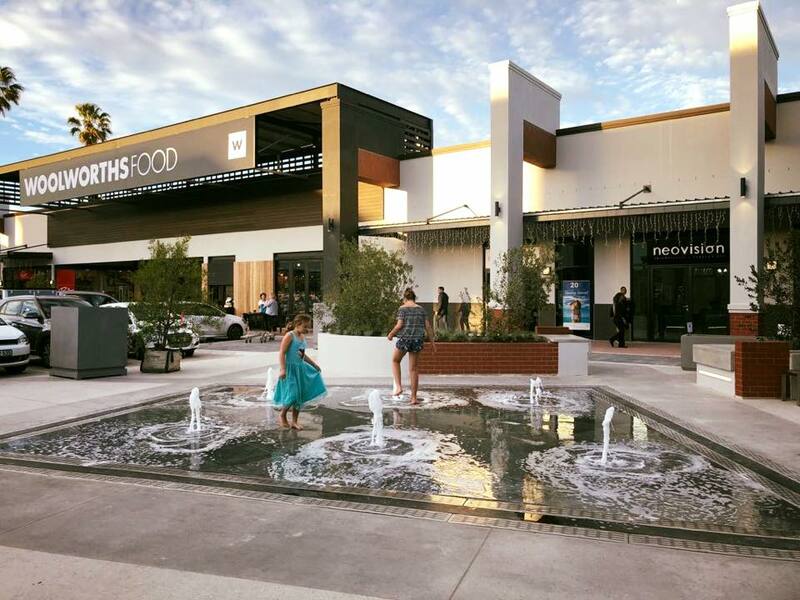 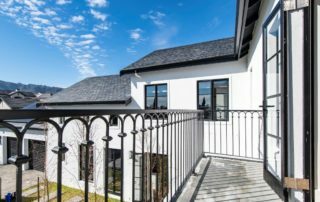 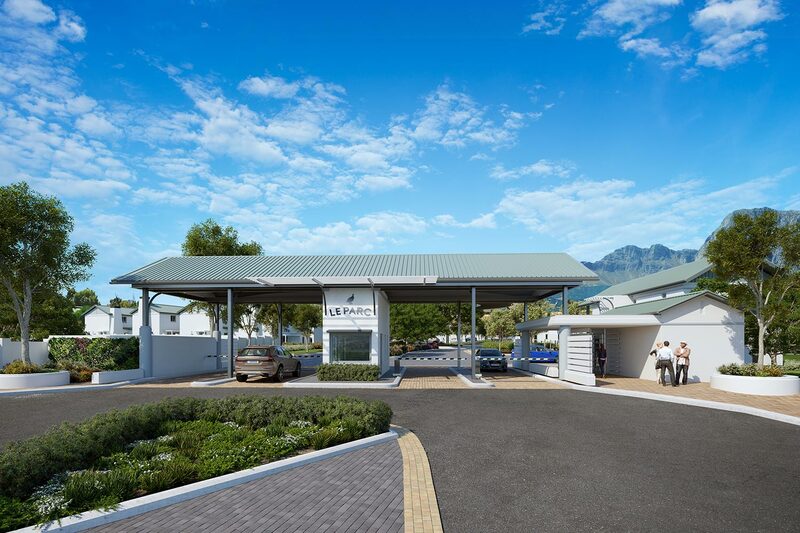 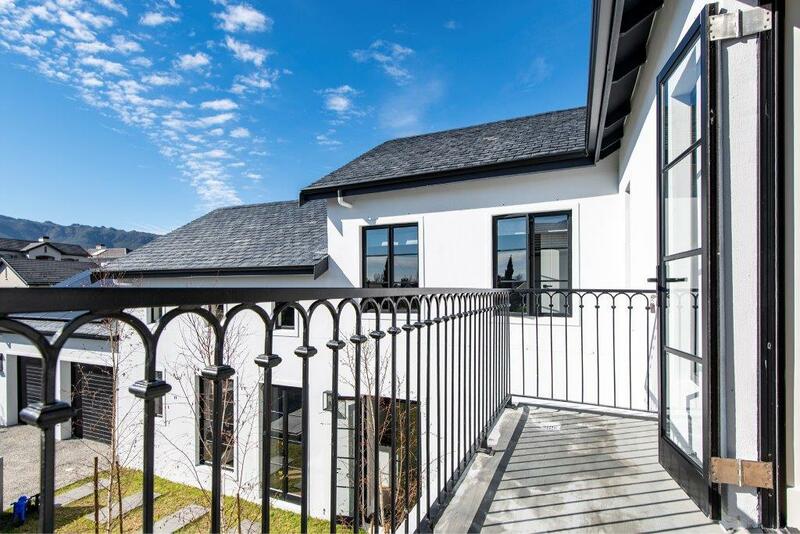 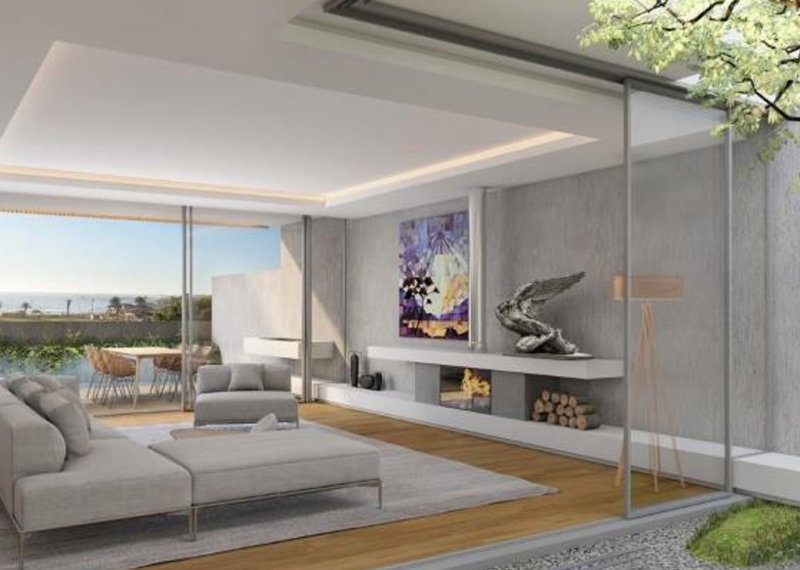 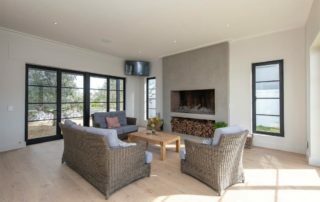 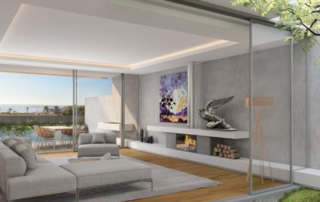 Le Parc Residential Estate is a luxurious Estate with a French Flair in the tranquil town of Paarl and offers families the ultimate park life environment. 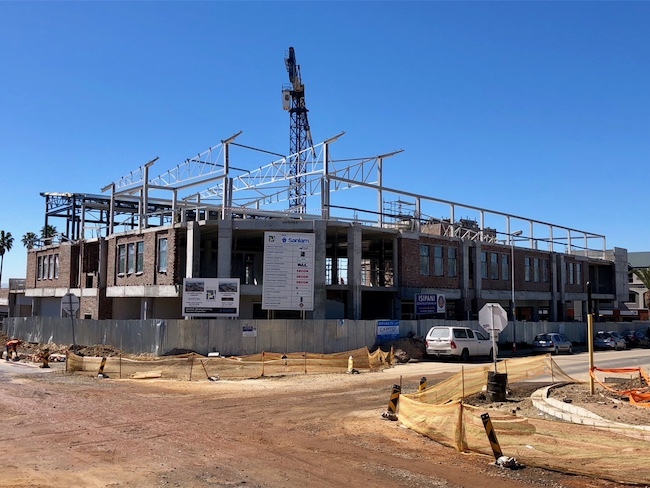 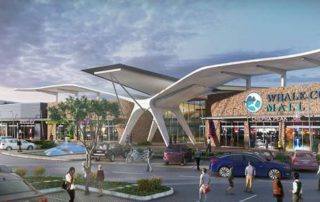 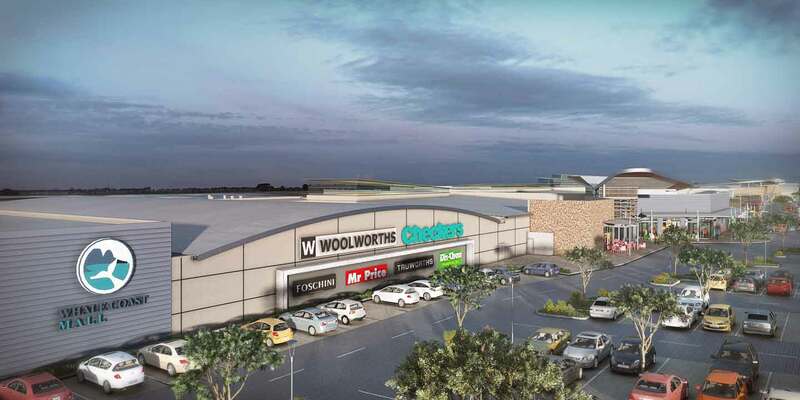 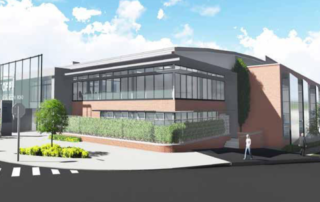 We have secured the order for the first 52 units in this Upmarket Security Estate situated between the Boland Cricket Stadium & the N1 bypass above Kleine Parys.